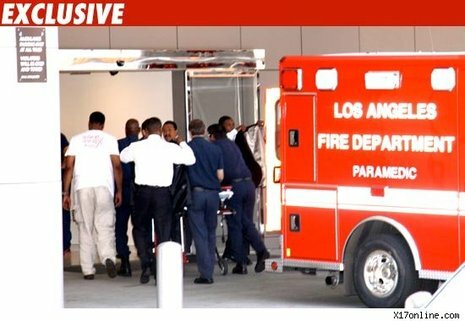 LOS ANGELES -- Pop star Michael Jackson has been taken to UCLA Medical Center by ambulance suffering from cardiac arrest, fire officials confirm. 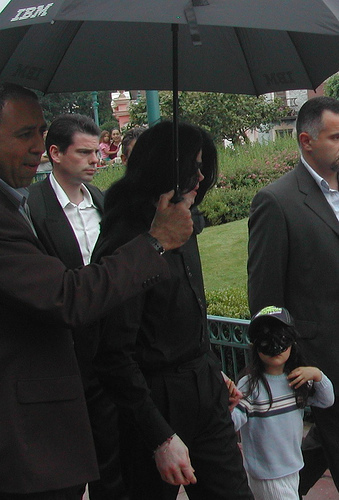 Los Angeles Fire Department Captain Steve Ruda said paramedics responded to a 911 call at Jackson's home around 12:26 p.m. He was not breathing when they arrived. The paramedics performed CPR and took him to UCLA Medical Center, Ruda says. It's unclear what he was being treated for or what his current condition may be.